It’s been a long time since we’ve heard the word “tweet” refer to an actual bird, but we’re changing that today! 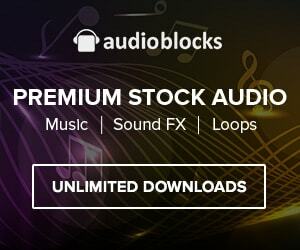 This free sound effect bundle has 25 sfx of birds tweeting, chirping and singing. These sounds are sure to get you in the spring-time mood!